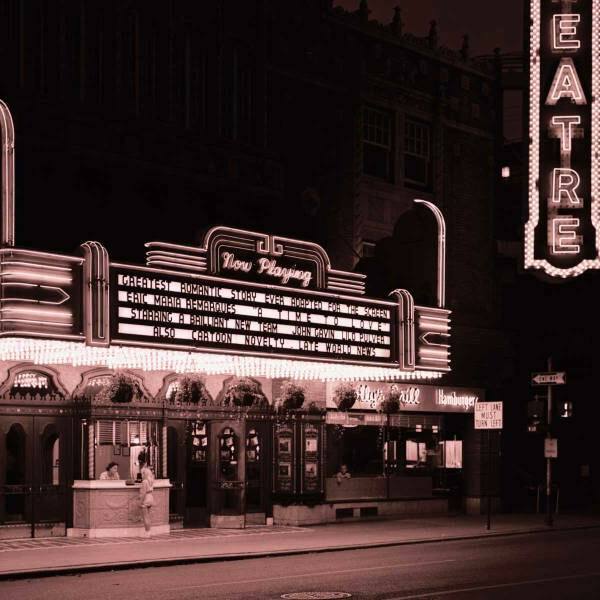 This atmospheric movie palace is now the home of performing arts and live concerts. Cinema Treasures Link. 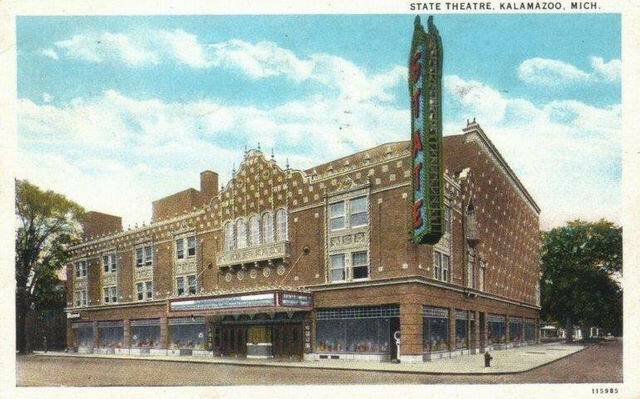 This theater is home to Kalamazoos last remaining origional Theater Pipe Organ installation - a 3/11 Barton. Saddly, the organ is currently not in concert playable condition.